Pixartprinting taps its data to optimise customer journeys at scale. The B2B web-to-print leader optimises its marketing levers for a 5% revenue uplift. 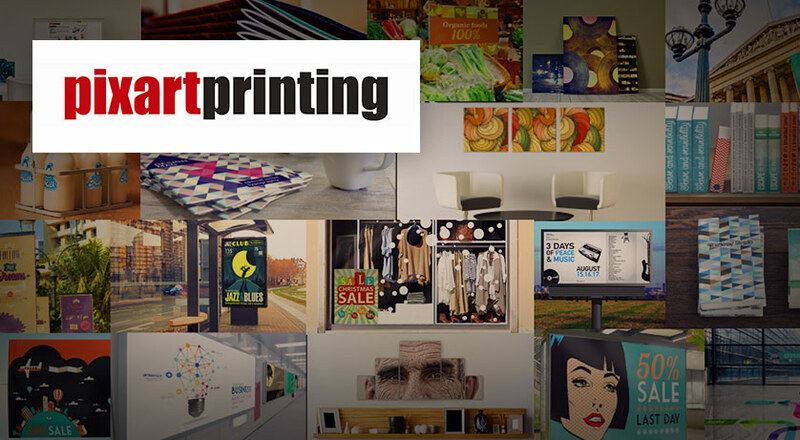 Pixartprinting is transforming the B2B Web-to-print business. Originally a family-owned printing works, Pixartprinting started its digital transformation in 2000 with a web-based sales model and a focus on process automation. With uncontested leadership in Southern Europe, the company is pursuing its expansion since 2014 within the Cimpress group, the world leader in mass customisation — a Nasdaq quoted company with $1.5 billion in revenue. Optimise the ROI of its marketing solutions by generalising a test-and-learn approach. Unify data collection and analysis, which was otherwise fragmented and managed in silos. Pixartprinting uses multiple retargeting solutions. But how to recognise the best performers despite their different algorithms and bidding methods? With an ecosystem of over 50 marketing solutions, including Salesforce Marketing Cloud, Optimizely, Google AdWords, Criteo, Sociomantic, and Zebestof to name just a few, it was essential to better understand the interactions between them. In terms of agility and time saved, Commanders Act has become a key tool within the organisation. “Commanders Act helps us adapt when we open new countries. Being able to optimise our solution mix market-by-market has enabled us to gain between 2 to 5% in incremental revenue,” says Andrea Pizzola. Accelerate and secure site performances. More agile: Deployment cycles shortened from 3 months to 1 week, or 12 times faster. Improved understanding of on-site customer journeys with regard to CRM segments. Objective view of channel performances (via A/B tests) and of the interactions between them (thanks to custom attribution modelling).